Aston Martin and coachbuilding company Zagato have revealed their next creation, the Aston Martin Vanquish Zagato Concept. The collaborative concept was revealed at the Concorso d'Eleganza Villa d'Este, which was held at Lake Como on May 21 and 22, 2016. 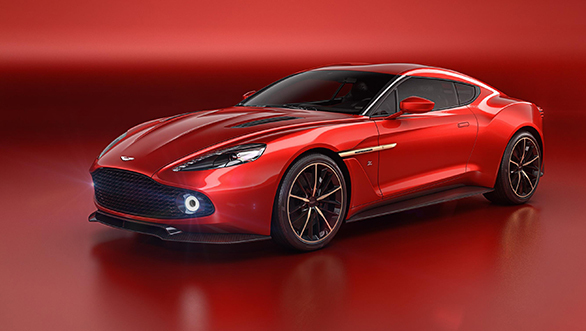 The Aston Martin Vanquish Zagato Concept marks the fifth car made by the British-Italian collaboration. 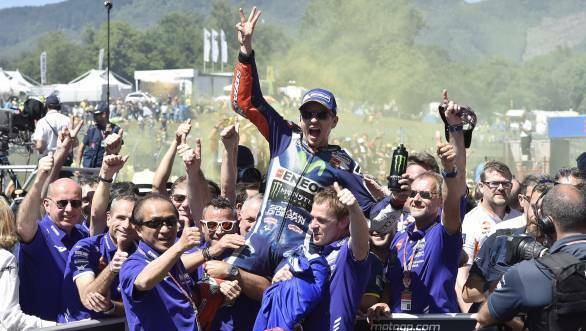 Jorge Lorenzo has won the Italian GP held at the Mugello Circuit. Jorge Lorenzo faced intense competition from Marc Marques but eventually took the lead at the end. This victory also marks Yamaha's 100th MotoGP victory. Valentino Rossi had an early exit from the race due to a blown engine in his M1. 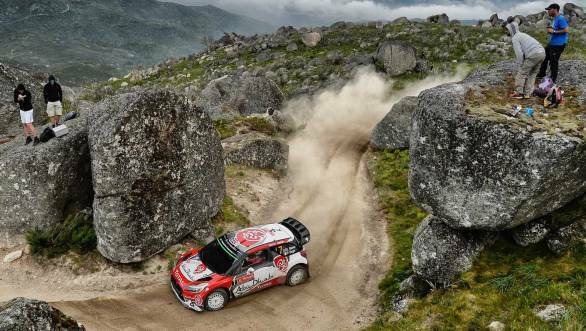 Kris Meeke won the Rally Portugal handily, maintaining a healthy lead over his rivals Andreas Mikkelsen and Sebastien Ogier throughout the entire three-day rally. This marks the 11th win in the British driver's rally career. This also was Citroen's first win since the Rally Sweden. The Yamaha Motor Corporation has introduced the new Tricity 155, scheduled to go on sale in Europe from September 2016. 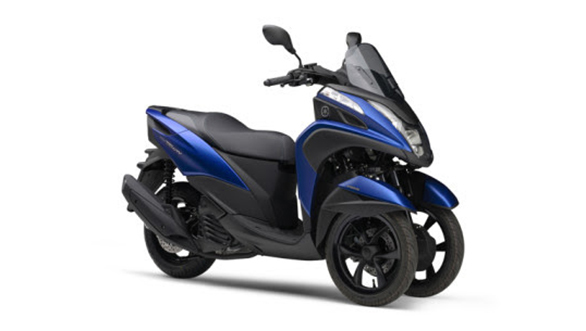 The three-wheeled commuter comes with Yamaha's LMW (Leaning Multi Wheel) technology that tilts the front wheels when cornering, akin to a bike, offering greater stability and feel. The Tricity 155 will be launched in Japan, post Europe and subsequently in Asia and other countries.